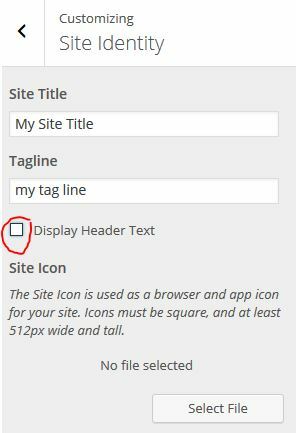 Don’t Remove Your Site Title – Hide It! 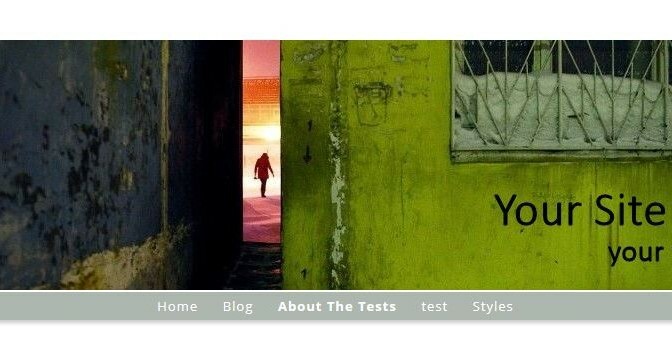 Most WordPress themes allow you to upload a header image, including ours. But your header image may also include your logo with a unique font style and color. Then once you upload it and check it out on the front end you see your image logo and your site title above it. So you remove the site title and tag line by going to Settings > General which is a REALLY BIG MISTAKE!!! You may think removing the site title this way solves the duplication of your site title and it does. But what happens is search engines no longer see your site title in the source code and site visitors don’t see your site title in browser tabs or bookmarks. How your site appears in the browser tab with the site title removed. 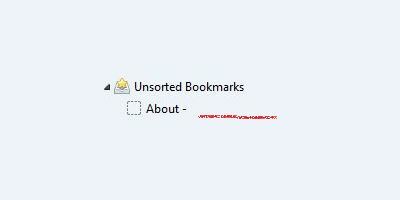 How your site will appear in peoples bookmarks. The solution is to hide your site title so it doesn’t appear above your uploaded logo image but remains visible where you need it for search engines and visitors alike. Here’s how the proper way to remove your site title and tag line. 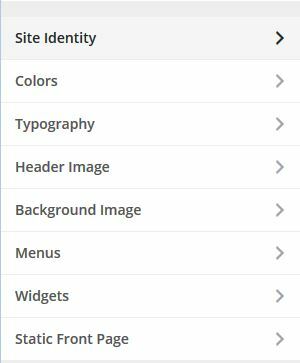 Now the site title will still appear where it is needed most and your new header image/logo is presented the way you want it with your site title hidden. 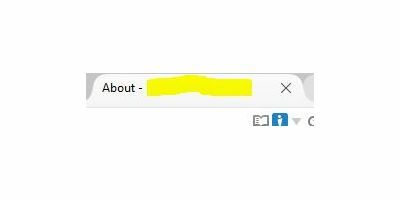 Footnote: There’s a new feature that will add add a favicon (website icon) that will appear in browsers and other apps. Cool! Thanks WordPress! Posted on September 1, 2015 November 11, 2018 Author Kim BruceCategories WordPress for ArtistsTags header, tips9 Comments on Don’t Remove Your Site Title – Hide It!